Noticias de McLaren, novedades, pruebas, comparativas y vídeos de McLaren. Los últimos modelos de McLaren. 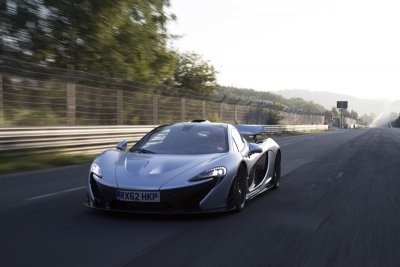 The McLaren P1™ achieves its one remaining performance target.An average speed in excess of 178 km/h (111 mph) necessary to achieve the required lap time around the 20.8km (13 mile) circuit.